Know how I can tell that ski season is coming? Yes, Big Sky, Jackson, Glacier National Park, and a swath of Austria and Italy have started to see snow. 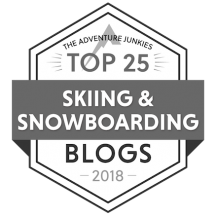 But another telltale sign is that my post about last year’s ski swaps is getting a lot of hits. This is hardly a surprise. 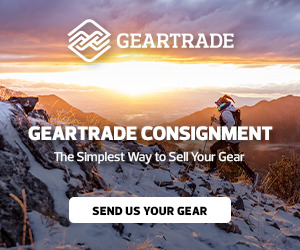 Ski gear ain’t cheap, and swaps are a great way to enjoy new-to-you gear without doing too much damage to your wallet. PreviousFires are burning up ski country. Here’s what we can do about it. 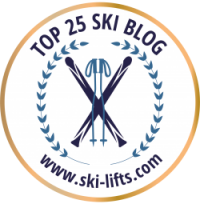 NextSki Diva’s Guide to Skiing the Solar System, Revisited. Great Story and good tips on SWAPS – Can you please add WinterSWAP Nov. 3, 2018 to your list of NW events. 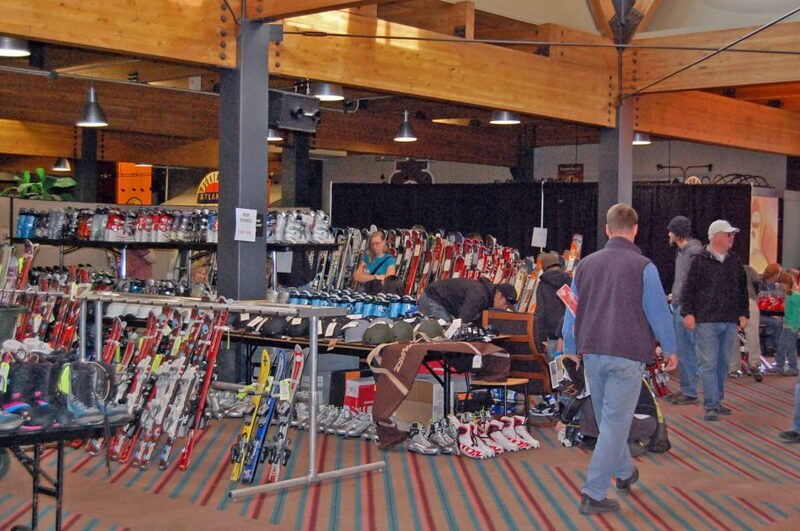 WinterSWAP takes place in Coeur d’Alene ID at the Fairgrounds and is the largest swap in the region. It takes place the First Saturday in November every year. This event benefits the Lookout Pass & Silver Mountain Ski Patrol Teams. Thanks for the addition, Matthew! It’s on the list! Thanks for the info, Ron. I’ve added both to the list!